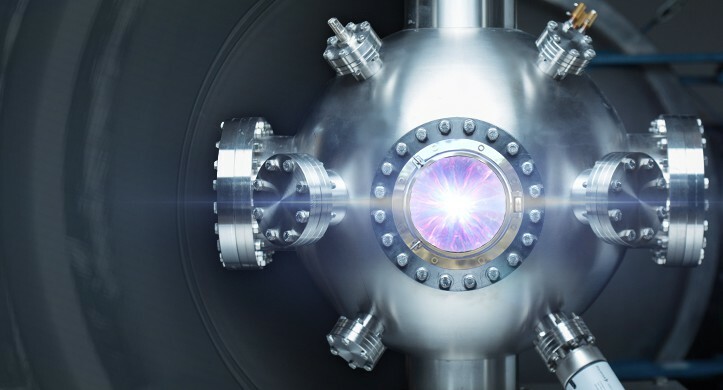 My most recent article for HeroX was about the promise of cold fusion, which is getting very close to realization. In the past few years, a number of developments have been made that is making the technology more practical, more cost-effective, and even more compact. And here is my first installment for HeroX, which deals with the burgeoning trend of flying cars. Sure, they may be fourteen years late – weren’t we promised flying cars by the 21st century? – and they still aren’t quite affordable. But progress is being made!